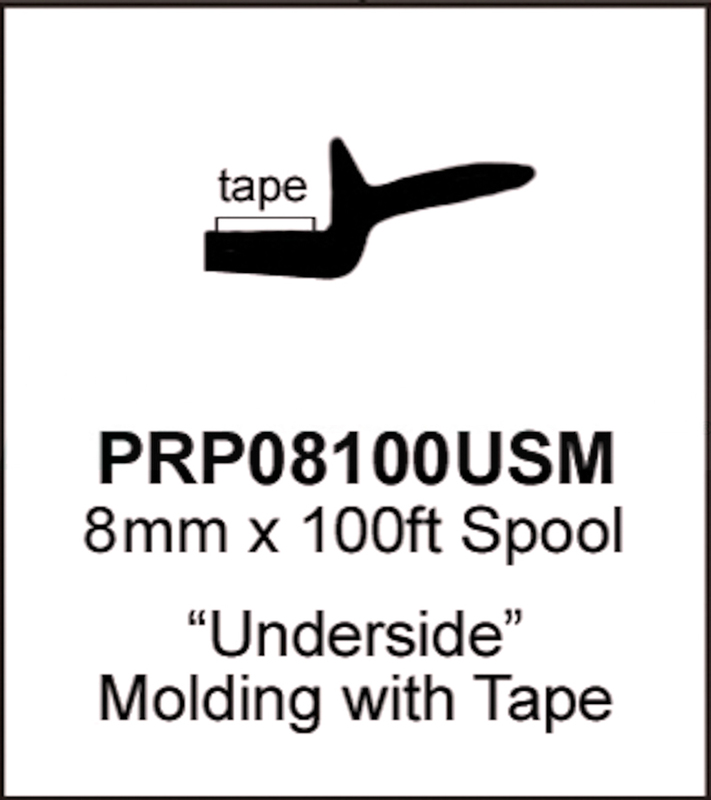 Universal underside Glass Molding made from a custom compound to withstand a large temperature range. Stays flexible in cold that also doesn't shrink. 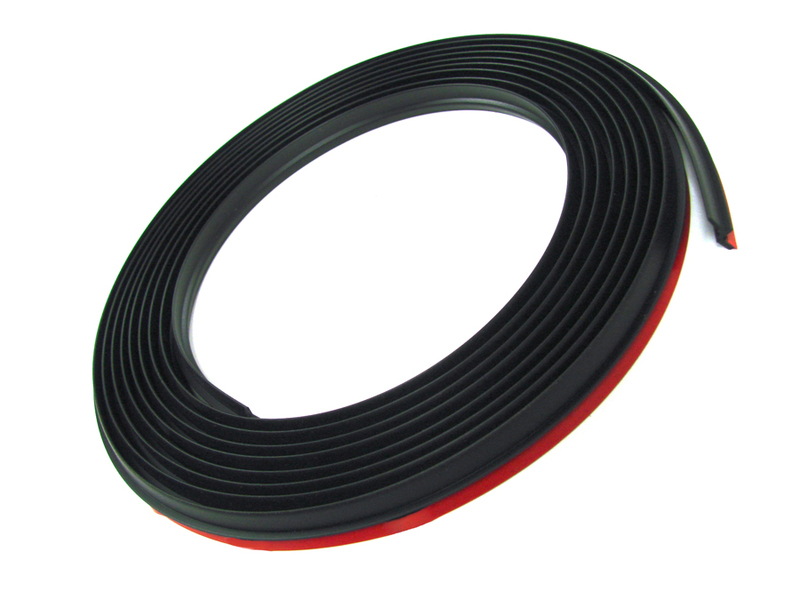 The pre-applied adhesive tape aggressively bonds the molding to the glass.